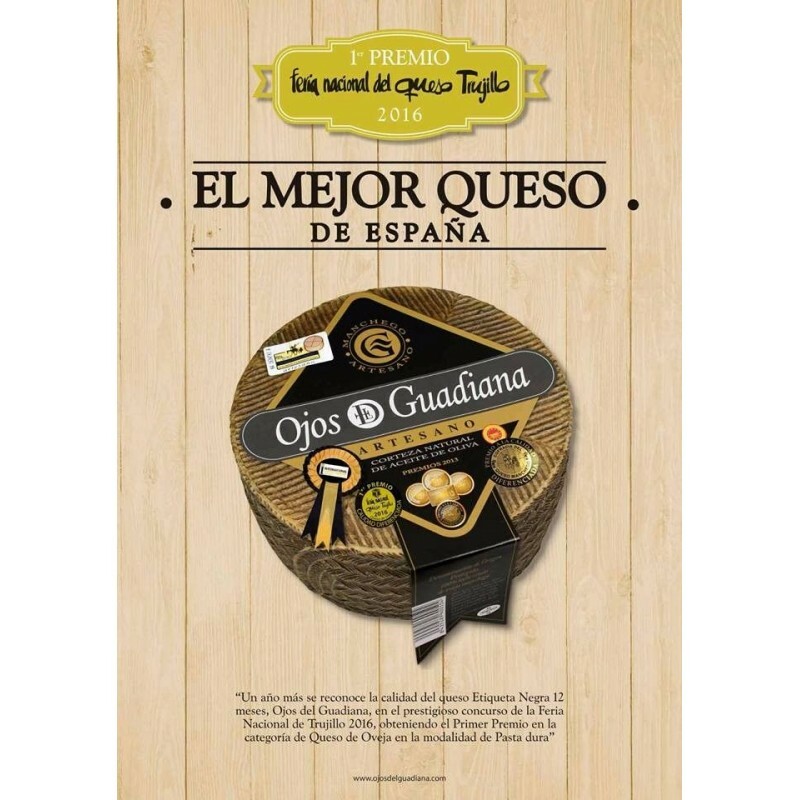 Ojos del Guadiana is an spanish artisanal cheese elaborated with raw milk from manchego sheep who freely graze in the meadows of the Tablas de Daimiel National Park located in Ciudad Real. 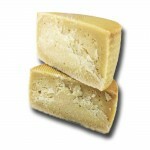 The cheese is matured for at least 12 months. 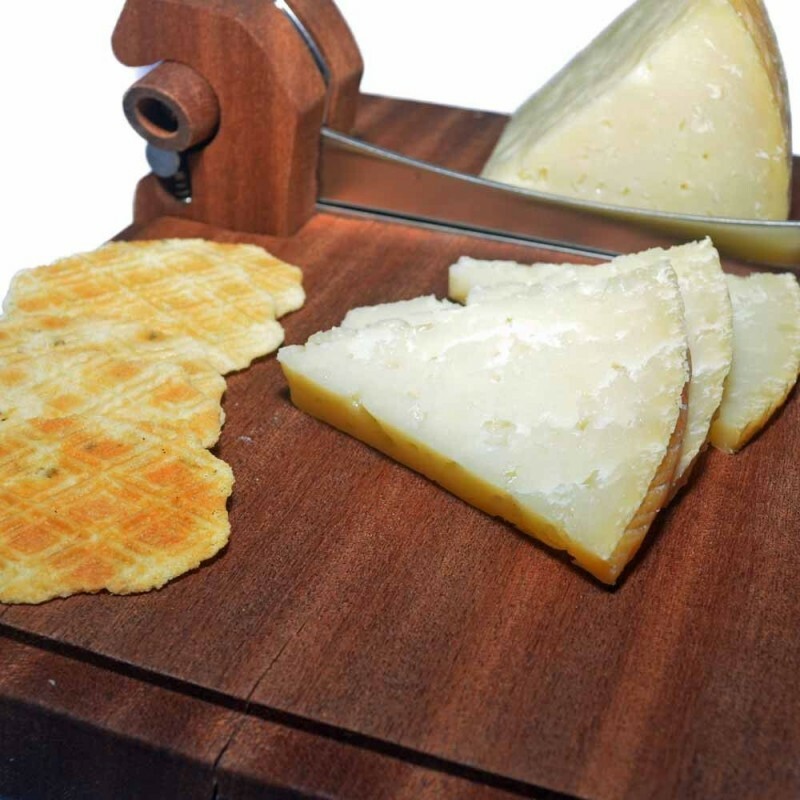 The strong and delectable flavor has continuously dazzled manchego cheese connoisseurs, including the most prestigious gourmets and restaurateurs. Served in edges of approximately 300 - 350 grams or pieces of 3 Kg. Pairing White wines but also red wines. 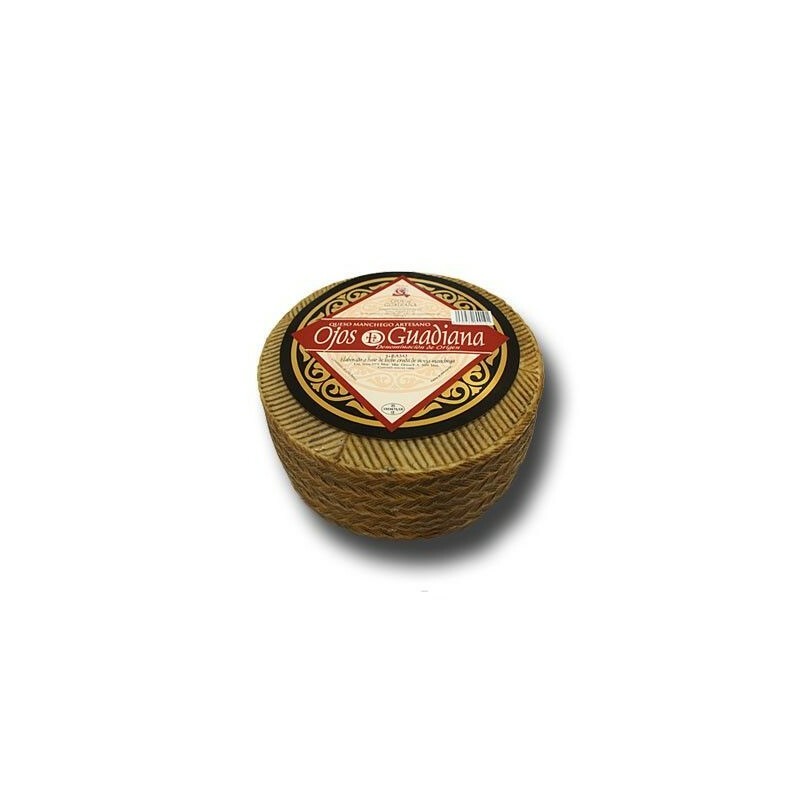 Manchego Ojos del Guadiana cheese has been certified with the Denomination of Origin and is produced in the region of La Mancha, Spain. 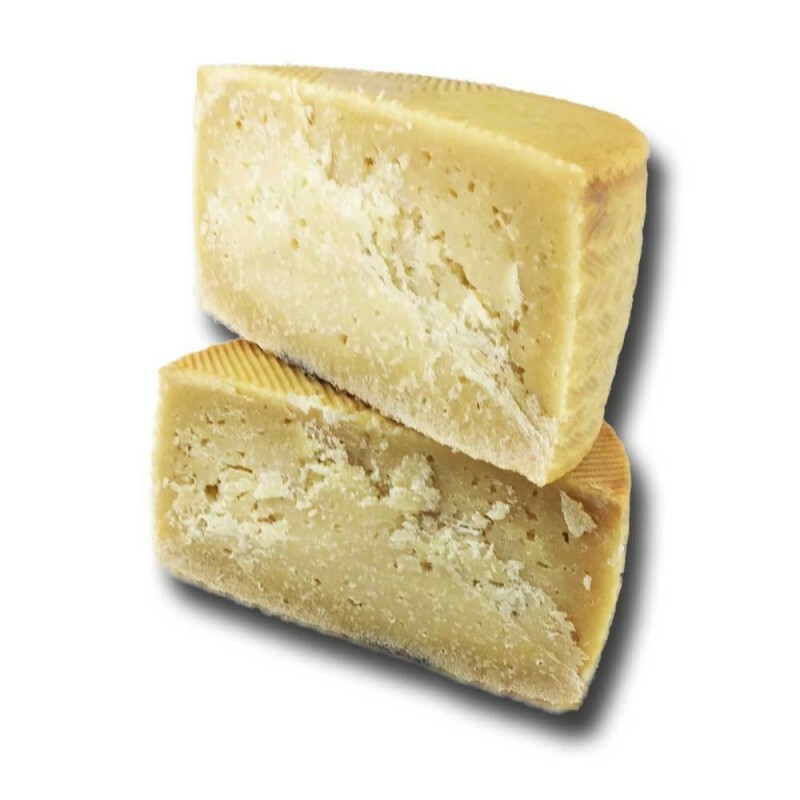 A cheese with a hard rind, bathed in olive oil. 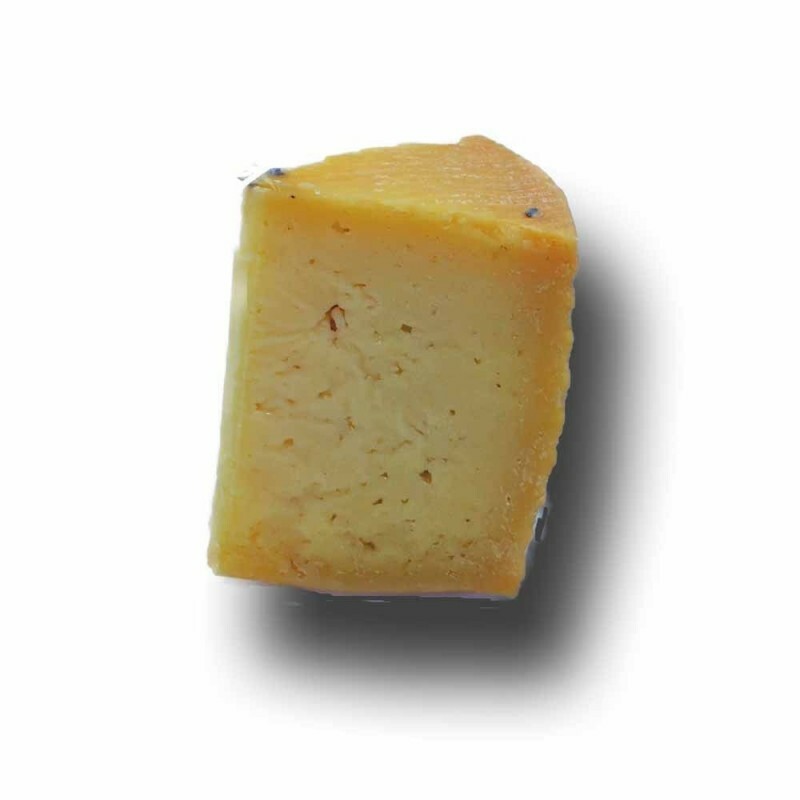 The taste is light and acidic, it is strong, delicious with a zesty aftertaste, which develops during the curing process.